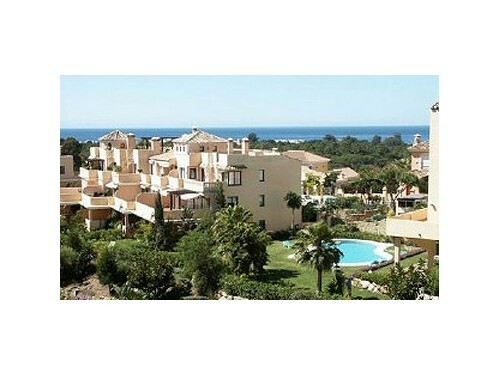 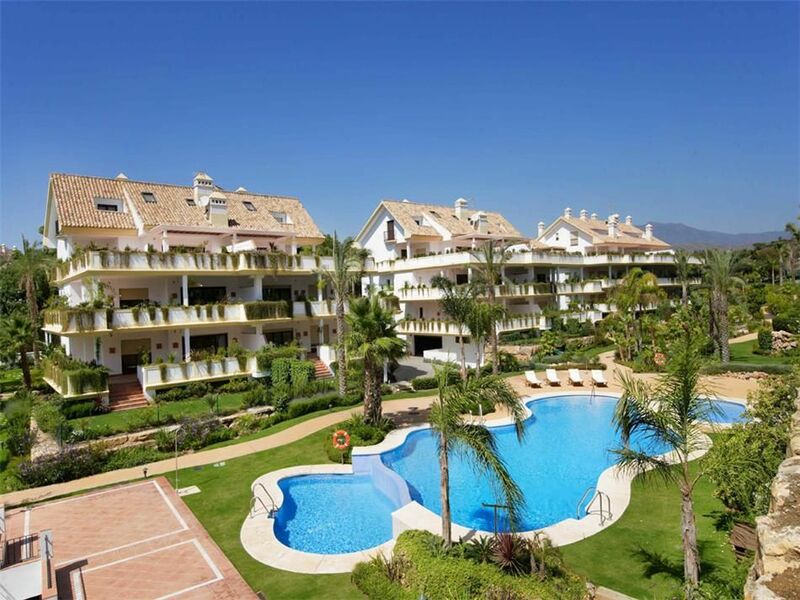 El Manantial is a superbly located development of spacious apartments and penthouses, within walking distance of Santa Maria Golf and its lovely clubhouse, as well as the beautiful sandy beaches of Elviria. 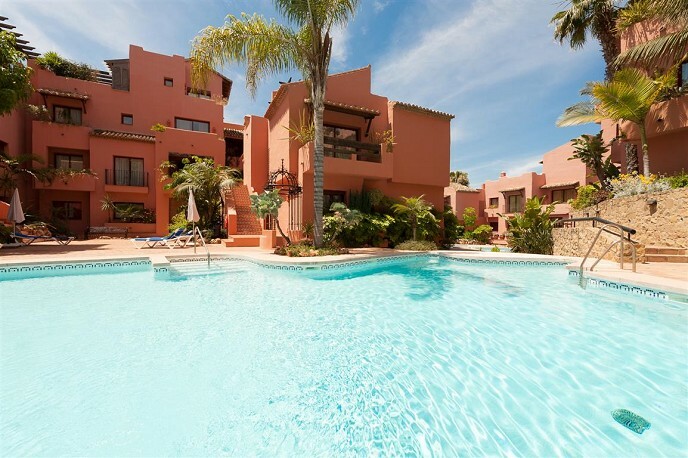 In addition, the development is also within easy walking distance of Elviria´s three commercial centres, with a varied selection of bars, restaurants, shops and banks. 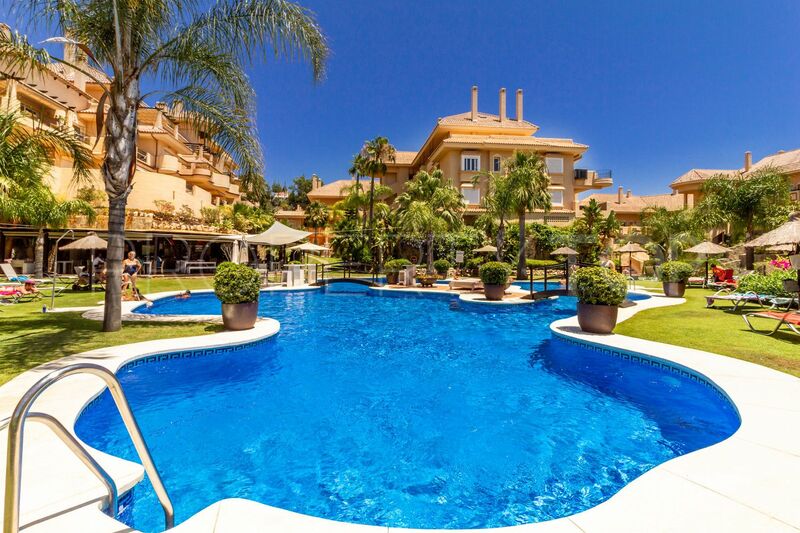 El Manantial is also home to stunning landscaped gardens and several beautiful communal swimming pools. 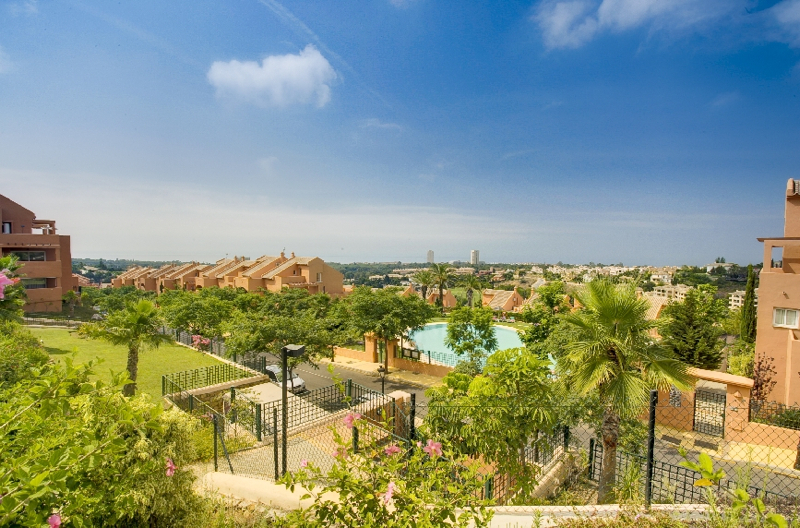 Properties at El Manantial feature marble floors, air conditioning, underground parking and storage rooms. 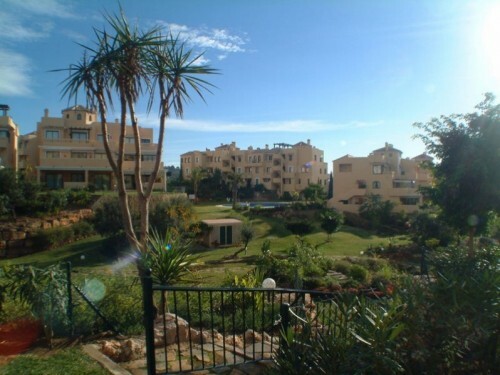 We have access to all available properties for sale in El Manantial Elviria. 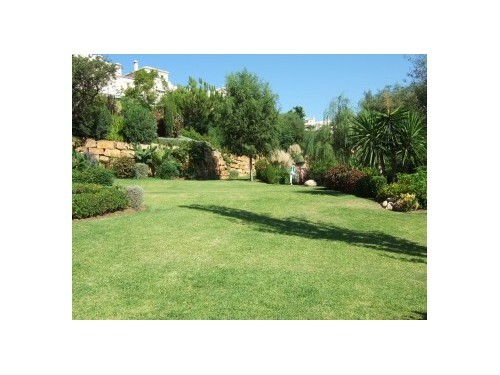 Contact us for today´s availability and pricing.